Central Government has given a fresh jolt to Amaravati. 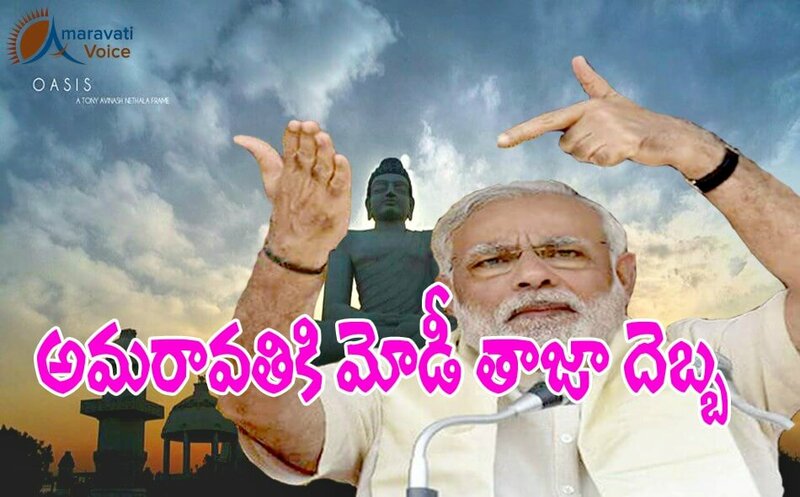 Already with series of central government statements, the people of Andhra Pradesh are very disappointed over center. Yesterday there is a disappointment statement from Deputy Finance Minister Jayanth Sinha that, there are not going to give any incentives to the investments made in Amaravati. Replying to this said that they can’t give any special incentives to Amaravati, because this will create trouble in other region and this will also lead to economic disturbance. But, they have also betrayed the farmers who have sacrificed their land for Amaravati. The Center is not ready to give even tax excemption to the farmers who have sacrificed their land. Ok let them declare what they can give,so that NCB will work with that tool only.